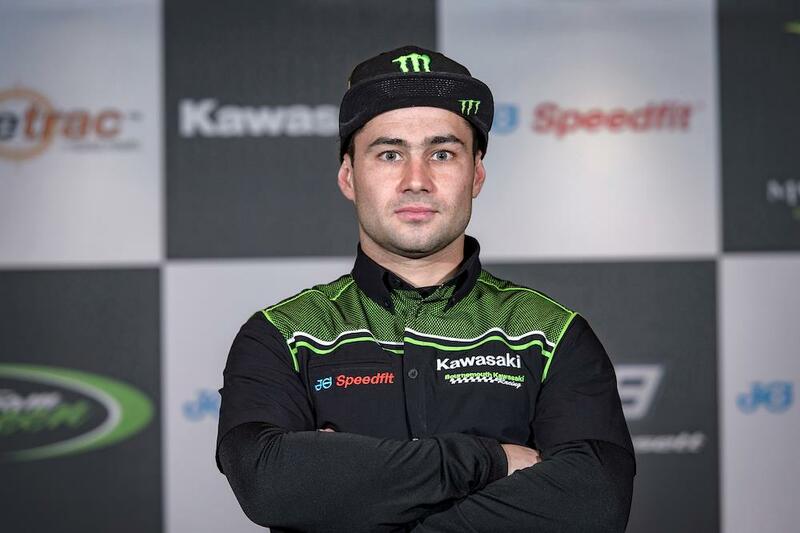 MCE British Superbike star Leon Haslam will once again form part of Team Green’s line up at the prestigious Suzuka 8 Hour endurance race this July. After finishing second with the team in 2016, Haslam has been invited back for another year to join Kazuma Watanabe and a third rider who is yet to be announced. Haslam, who heads into the 2017 BSB series as a favourite to challenge for the title, is no stranger to the Japanese circuit having twice won the eight hour with Honda. The team will race the all new ZX-10RR machine, and with a year’s experience on Kawasaki machinery, Haslam is confident the trio can improve on last year’s second place when the event gets underway later this year. “I’m extremely pleased to announce that I’ll be competing for Team Green Kawasaki at the 2017 Suzuki 8 Hour race again,” he said. “Last year was an unbelievable experience and working with the Team Green squad to secure a second place finish was awesome. In 2017, I’m super excited to take on the challenge again and try to go one better and get on the top step of the podium." Haslam will travel out to Japan to test the machine ahead of the race, which takes place from the 28th to the 30th July.